Open Theater Vondel Park Amsterdam 2011. This year the performances would be from 5th June till 28th August. Saturdays and Sundays music, theater…. National and international groups and artists perform there. 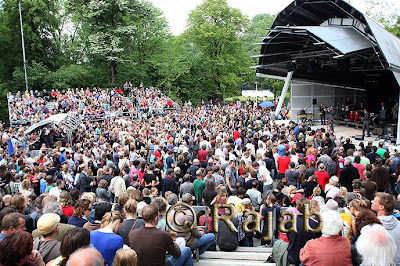 Every weekend huge numbers of people attend to the Open Theater Vondel Park. 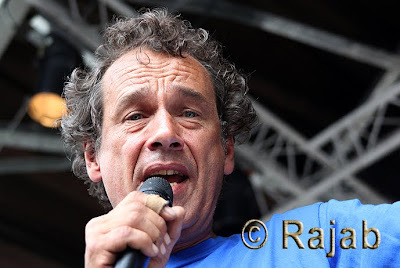 Open theater Vondel Park Amsterdam is a place of art and pleasure for people.